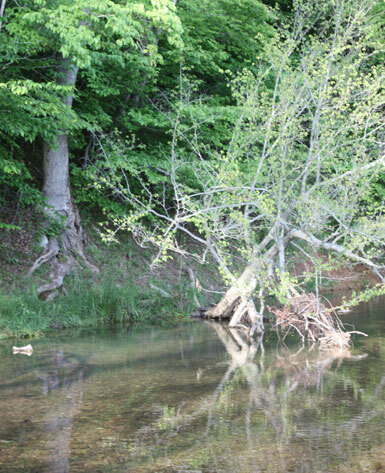 In addition to its vast beauty, Richey Farms is home to abundant water sources found all across the property located in Hickman County, Tennessee. Byrd Creek runs through the northern section of the farm. Land with a pond, springs, and streams provide year-round water sources for farming and wildlife on this resource-rich farm. The streams are spring-fed with watercress and black snails. Each spring has fresh, clean, and pure water. There is nothing like the sound of water to bring relaxation to your day and never-ending enjoyment for a child’s adventures. 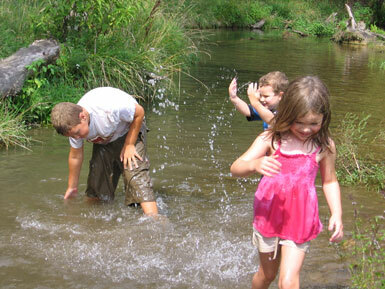 Even on the hottest day, our creeks are a cool 52 degrees. Browse our mini farms for sale to view pictures and details of all the farms we have to offer.